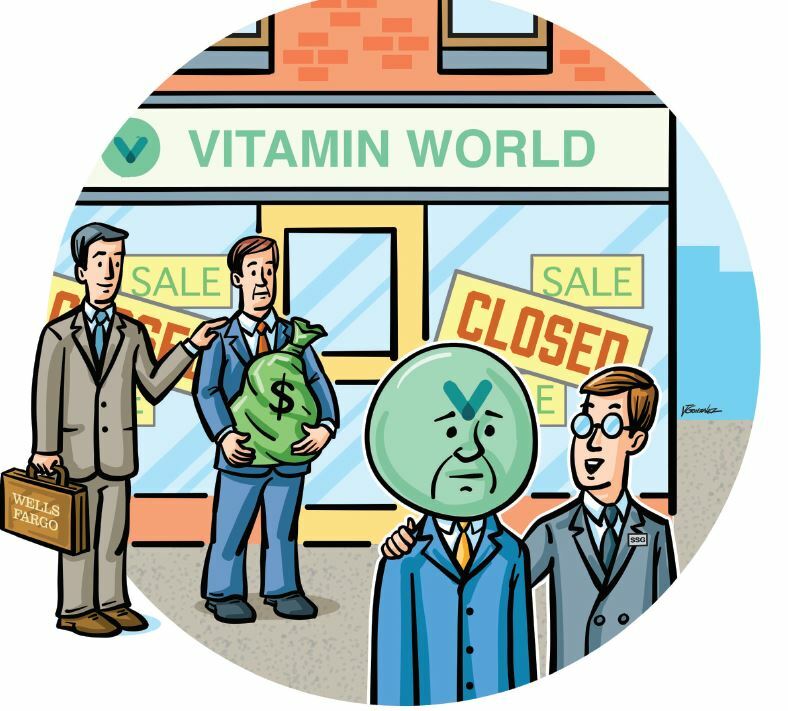 Retailer Vitamin World filed for Chapter 11 protection with Wells Fargo providing DIP financing. According to documents filed with the U.S. Bankruptcy Court of Delaware, Vitamin World originally intended to reorganize, but the plan failed, and the company will liquidate substantially all of its assets. SSG Advisors was hired to manage the sale of the company’s assets.